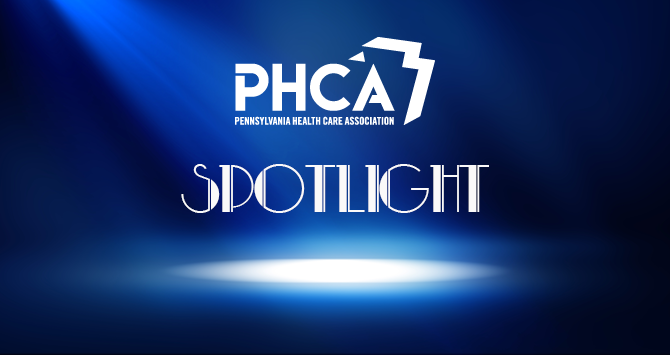 PHCA is a statewide advocacy organization for Pennsylvania’s most vulnerable older residents and their providers of care whose members comprise for-profit, nonprofit and government providers. 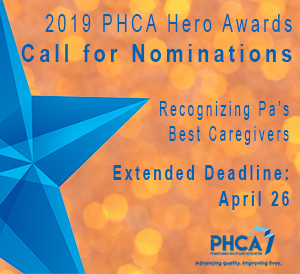 Together, the more than 400 long-term care and senior service providers and their dedicated caregivers share a commitment to the highest level of care to ensure our sickest, frailest elderly and disabled residents live a healthy, safe life and age with the dignity and respect they deserve. 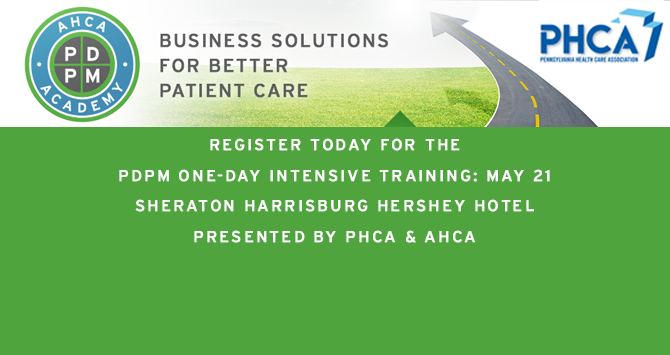 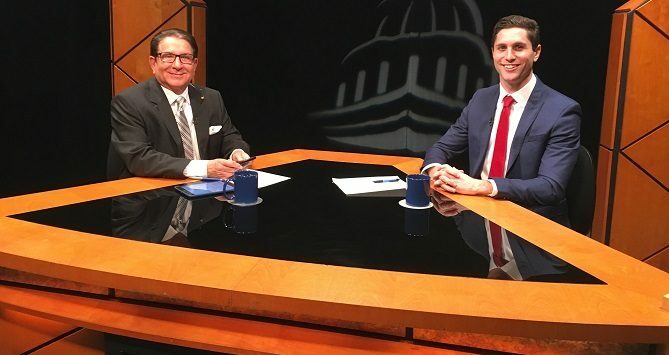 PHCA President and CEO Zach Shamberg shared his personal connection to long-term care in Pennsylvania, as well as his priorities for PHCA and the direction he plans to take the organization in the coming years.